run by a staff of volunteer undergraduate students of literature at the University of São Paulo. 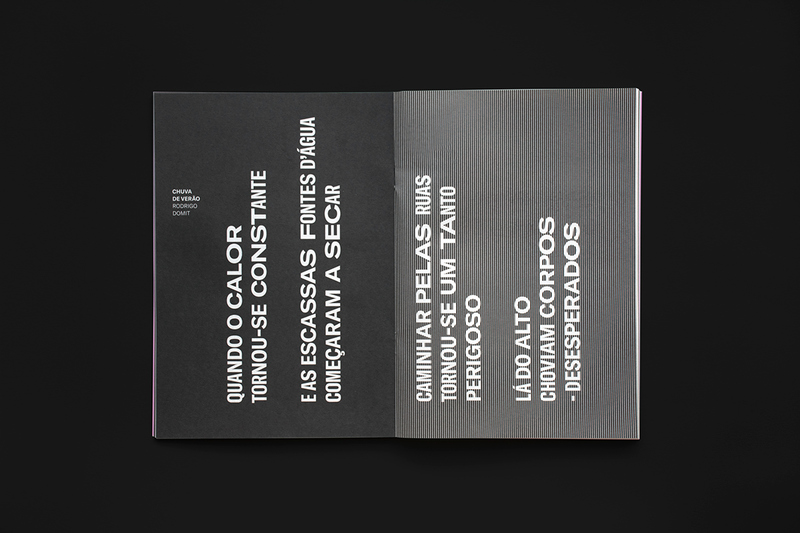 creating dynamic layouts for short and large poems. Each issue includes illustrations by different artists. 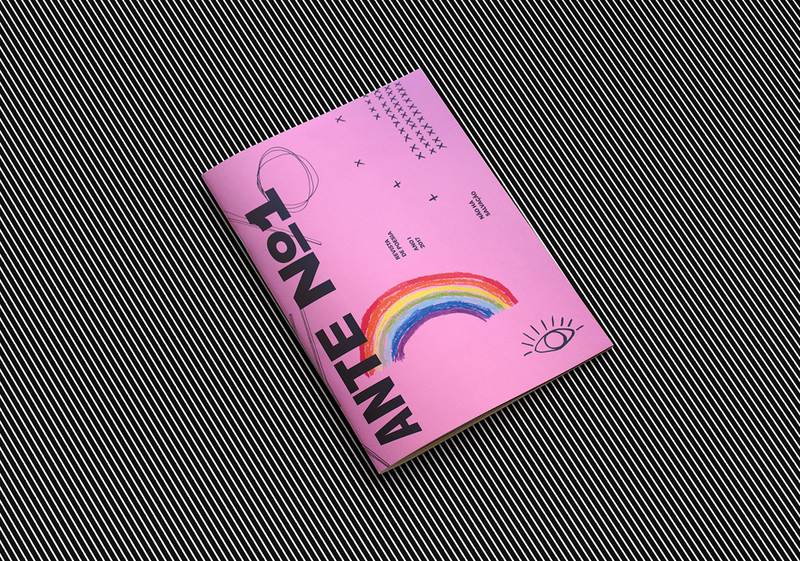 ANTE is an independent academic poetry magazine from São Paulo, Brazil, run by a staff of volunteer undergraduate students of literature at the University of São Paulo. 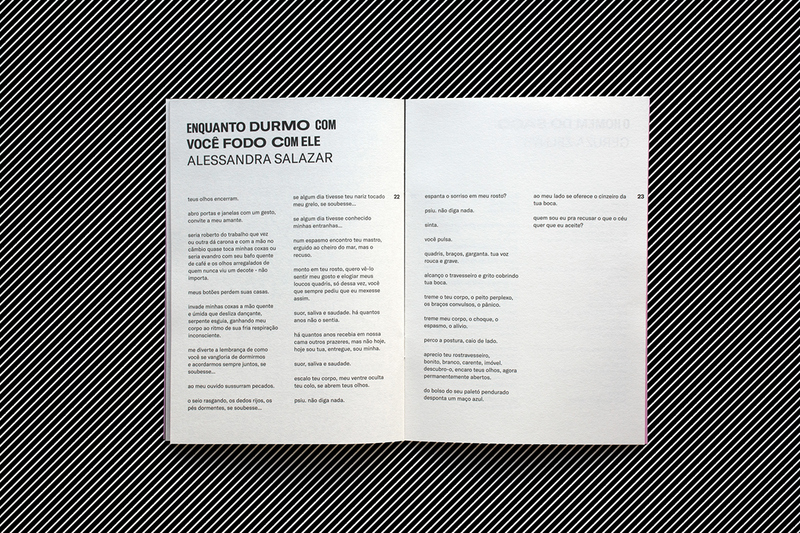 The graphic project for this magazine plays with type and greyscale textures, creating dynamic layouts for short and large poems. 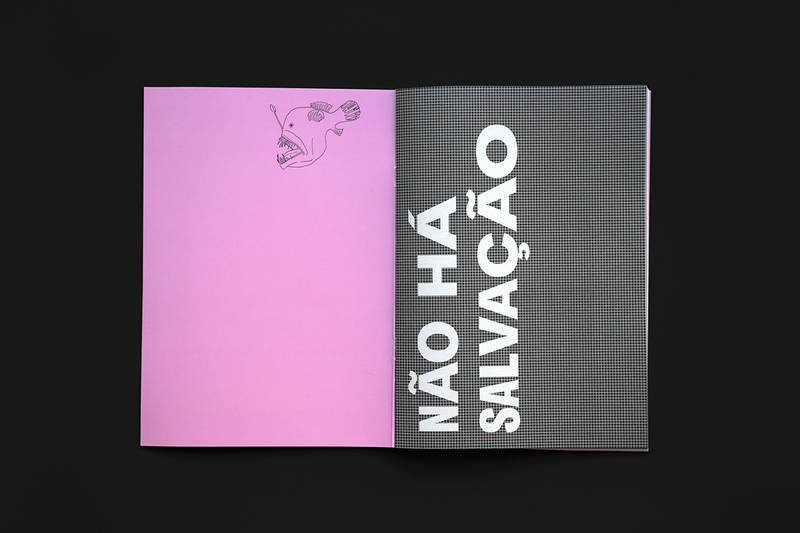 Each issue includes illustrations by different artists.